Apex Legends is a game that is barely a month old. Today we are going to look at the History of Apex Legends. If we ask the ultimate gaming question, “What is the best FPS game?”, we will get 10 different answers today. However, there was a simpler time in the past. There was a time that there were only one or two major FPS games. However, the gaming industry has grown and every year there are multiple amazing FPS game. That wasn’t the case as there was a time where one major FPS game was released in a year that caught traction with gamers. There was a time were there were no loot boxes and the only thing that counted was how much you played that day. The skins that you wanted to open was not behind a paywall. When you saw a diamond skin on a CoD player you knew that player played countless hours to unlock all the objectives. Today we are going to take a look at how did events in the past affect today’s biggest game, Apex Legends. Here’s the History of Apex Legends. In 2002, Medal of Honor Allied Assault was released. The game changed the FPS gaming culture with linear storytelling. The effects, the writing of the game was incredibly impressive and it became an instant hit. 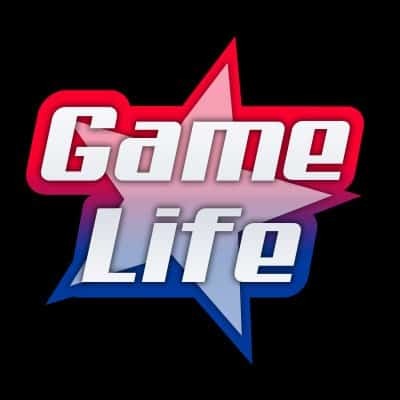 The game sold over 1.9 million units. Medal of Honor Allied Assault was so iconic, there were several DLC’ s added to the game and an eventually 10th Year Anniversary Edition. However, there were two people behind this project. Vince Zampella and Jason West. Their company was called 2015 Inc. The game was a definite success and everybody was expecting the next big thing coming from them. So how is this related to Apex Legends History? Medal of Honor Allied Assault was very good. However, the game was under the EA branch and EA at that time also had the Battlefield Series. After some time, Activision became interested with the success. Jason West and Vince Zampella were approached by Activision. An agreement was made eventually and thus the famous Infinity Ward was born. Infinity Ward’s original team consisted of 22 employees who previously worked on Medal of Honor Allied Assault. The company was founded with the help of Activision. Their first game changed the gaming world and created a big rift among players that continues even today. Their next game was Call of Duty. The day after the Call of Duty was born Activision immediately bought out Infinity Ward and signed long term contracts with the employees. Call of Duty became a huge success and thus a series was born. Many players remember the all-time classic shooters under their banner games like Call of Duty 2, Call of Duty 4: Modern Warfare, Call of Duty: Modern Warfare 2, Call of Duty: Modern Warfare 3, Call of Duty: Ghosts and most recently Call of Duty: Infinite Warfare. Everything was going great for the Infinity Ward and Activision the games were big hits. However, this did not last. Around 2010 March the gaming world was shocked by news of Vince Zampella and Jason West fired from Infinity Ward the company that they founded. The news was definitely a shocker, and the company was well respected by the majority. Activision made a case about Vince Zampella and Jason West talking with other gaming companies such as EA. This created a problem for them. It was later confirmed by Activision that West and Zampella had been dismissed, and had been replaced on an interim basis by Activision CTO Steve Pearce and head of production Steve Ackrich. Read more: Can You Reach the Leviathan Creatures in Apex Legends? However, this did not end here. More than half of the employees of the Infinity Ward quit their job as a protest. Jason West and Steve Zampella opened court cases against Activision. The reason was over “substantial royalty payments” that Activision failed to pay them in the weeks leading up to their firing. Eventually, the two parties agreed to a confidential settlement. However, problems started to loom over the Activision following this case the employees opened a lawsuit for 500 million dollars. Eventually, Activision paid 42 million. After exactly one and a half months. Jason West and Vince Zampella founded the Respawn Entertainment. This time going back under EA branch. Vince Zampella and Jason West knew what they were doing. Their FPS style was fast paced and more dependent on CQC. So this time they have decided to go more futuristic style. Titanfall was announced around 2013. The game was a big success around that time. Players were loving the multiplayer even though the single-player campaign had very little to offer. Titanfall 2 came 2 years later. The game was has been a marketing victim. Battlefield 1 by EA was out just a week ago and many players were trying it out after the amazing marketing and the different war era WW1. So Titanfall 2 was not a huge sale success. But the game was always perceived as a gem by the players. First of all, there was literally no bugs or loot boxes. Secondly, the game had Free DLC’s and the single-player campaign was amazing. Vince Zampella and Jason West were now under EA brach. By many of the gaming industry perceived as evil. When we reached 2019 we heard there was a new Battle Royale coming in by the Respawn Entertainment. The game was not expected to be very big. However after a week the game reached 25 million players and 2 million live player count. This was a very amazing achievement by Respawn Entertainment. Apex Legends is taking place in the Titanfall Universe. The game is in line with the fast-paced CQC combat genre. Of course, the game has bugs and problems but If they can get over them they have a long-term winner. 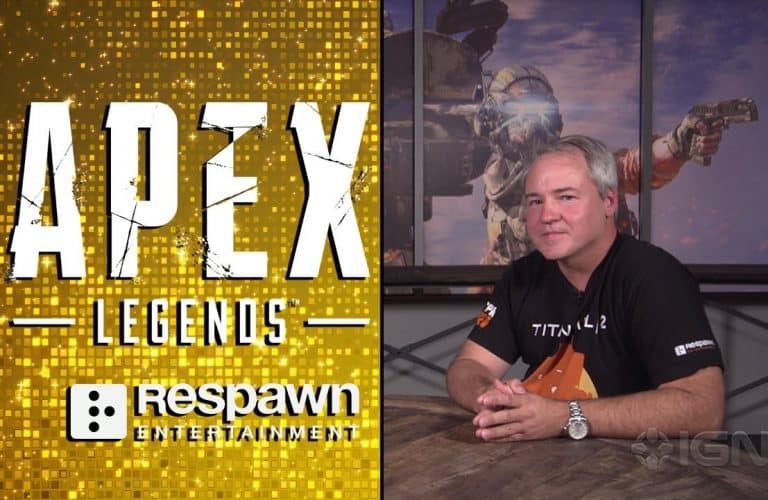 History of Apex Legends is the history of the gaming world. Call of Duty series started under Jason West and Vince Zampella and defined the gaming culture. Their biggest rival Battlefield Series would not have been there if it was not for them. Jason West and Vince Zampella defined the FPS genre and they are still defining it. The new Fortnite Season 8 started and players are accusing Epic Games about stealing ideas from Apex Legends aka Respawn Entertainment. Apex Legends History is definitely an interesting one.